The Lodge consists of three beautiful rooms each with a seaview, all boasting of Kingsize beds, Smart TV, Free Wi-Fi, Broadband Connection, Direct Dial Telephone, Iron And Ironing board, with ample parking at the Hotel Check in, will take place at Casey's of Baltimore Hotel, where you will be given the Room key and shown to your room. Our pub dates back to the 1800's and retains much of its original charm. We enjoy and take pride in providing you and your friends with the utmost service and with our attention paid to every detail to ensure your occasion is truly special, and with our traditional atmosphere and friendly welcome, you are sure to enjoy every minute. With so many activities and things to do in West Cork, the question will be how will you fit everything in to your holiday. 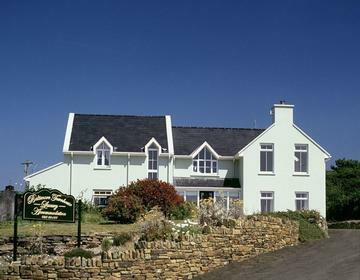 Casey's of Baltimore Hotel in West Cork are delighted to be supporting Fáilte Ireland's new tourism initiative, The Wild Atlantic Way.. When you stay at Casey’s it is really important that you stay your way. So, we have lots of choices for you. Stay in the Hotel and enjoy the luxury of convenience, or if you like, steal away for a romantic private break in one of our fabulous Baltimore Lodge bedrooms, built just for two, just for you. If you love a Townhouse feel and even more space then, why not book into one of our two roomed Suites at Baltimore Townhouse. 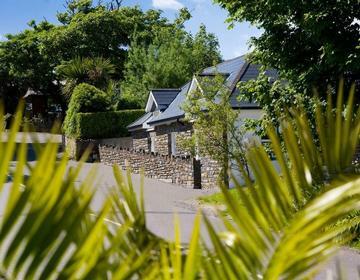 Atlternatively, our Cottage rooms are ideal for a short country break. 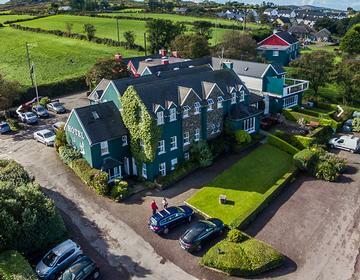 All of our properties are situated in the small, picturesque fishing and tourist village of Baltimore in West Cork. Truly a culinary treat, we offer fresh natural products in breathtaking surroundings, using only the freshest of organic produce from our garden. If supply is not available, we carefully source our ingredients from the West Cork area using the West Cork Fuchsia brand. 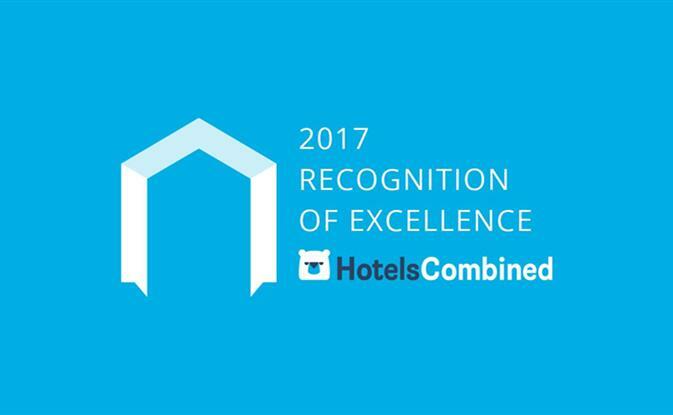 Casey's of Baltimore, as a member of Irish Country Hotels Group were the first to be given the Guaranteed Irish logo, Ireland's most trusted and recognised symbol for Irish manufactured goods and services. In December 2014 Dominic Casey, Henry Thornhill and Brewer Kevin Waugh launched the West Cork Brewing Co. in Casey's of Baltimore. 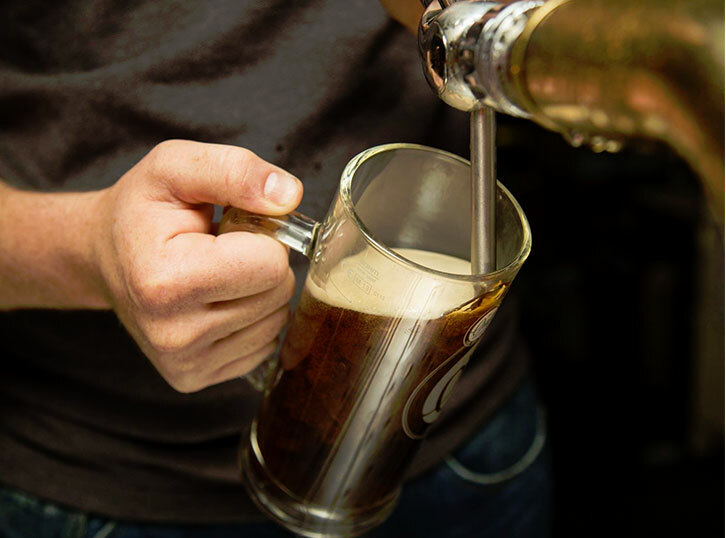 The nano-brewery is based in Casey's of Baltimore, Hotel and brews two beers, Sherkin Lass Pale Ale and Roaring Ruby Dark Red Ale. The 1st Brew-Hotel to set-up in Ireland. 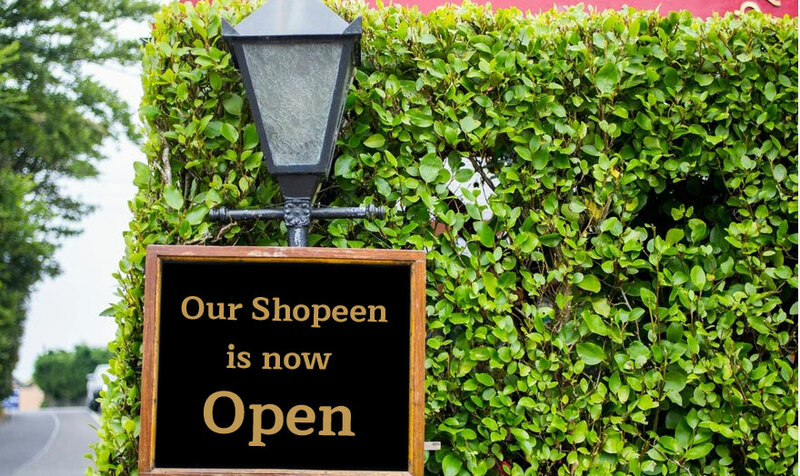 At Casey's of Baltimore, we have opened our "Shopeen" show-casing the best of Homemade Jams, Preserves, Scones, Brown Bread prepared daily in our kitchen. Tailored to suit personal choice and budgets, the Casey family's attention to detail will be evident throughout. From the red carpet welcome to the farewell drink, no stone is left unturned in ensuring your wedding is a memorable one. Whether it's a contemporary wedding, blessings or a civil ceremony, you can relax in the knowledge that your wedding will run smoothly. 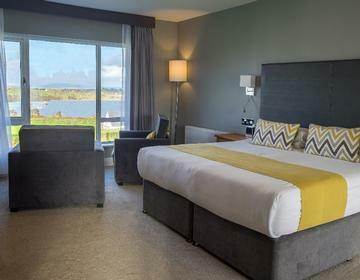 The hotel houses a popular traditional bar and an award-winning restaurant, featuring locally sourced seafood and the best of West Cork produce and our sea-facing dining room can seat up to 100 wedding guests.